That basic foundation has served “Veep” enormously well through three seasons, mining satire that’s second-to-none among current television programs. Armando Ianucci’s HBO comedy, which celebrated its Season 4 premiere in New York Monday night, derives laughs from an uncompromising depiction of human error and imperfection, tracking with a master’s eye how the most basic mistakes can severely affect issues of paramount importance. Since premiering in 2012, “Veep” has emerged as HBO’s most successful comedy series, bridging the divide between critics and audiences and slowly building in stature as a pop culture phenomenon. The series has been nominated three times for Outstanding Comedy Series at the Emmys, while its star, Julia Louis-Dreyfus, has won Outstanding Lead Actress in a Comedy Series for three years running. 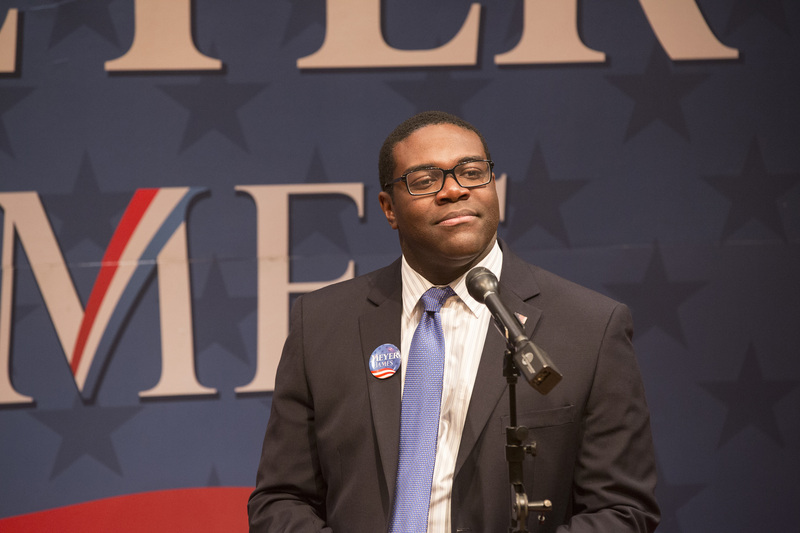 All of that adoration could intimidate a new cast member, and it certainly did for Sam Richardson, who plays the utterly-sincere and equally incompetent Richard Splett. Richardson joined “Veep” in a recurring role last year, and he’s been promoted to series regular for Season 4. Four seasons in, “Veep” has covered a lot of culturally-relevant American politics — even though its writing staff is predominantly British. But Simons, whose character last season built in prominence as an anonymous political blogger, finds the perspective refreshing. That distance allows “Veep” more comedic freedom, but it’s also established an unmatched accuracy in the realization of D.C. politics. Insiders from the nation’s capital have recently taken to dubbing “Veep” the most accurate depiction of their city, despite the fact it’s a sitcom written by British comedians. Chlumsky acknowledged the challenges of the show’s major paradigm shift, while also gushing that they’ve managed something really special this year. “It’s totally fun. This season is really different, though, because we’re all kind of spread out, doing different jobs,” she said. “We actually don’t even get to see each other as much as previously.” She also hinted that Episode 9 of Season 4 is among her all-time “Veep” favorites. The premiere event certainly reflected the influence and profile that “Veep” has attained over the years. Attendees included Arianna Huffington and Katie Couric, and Louis-Dreyfus gleefully shared something President Bill Clinton once said to her. “‘You know what the best thing is about your job? No term limits! 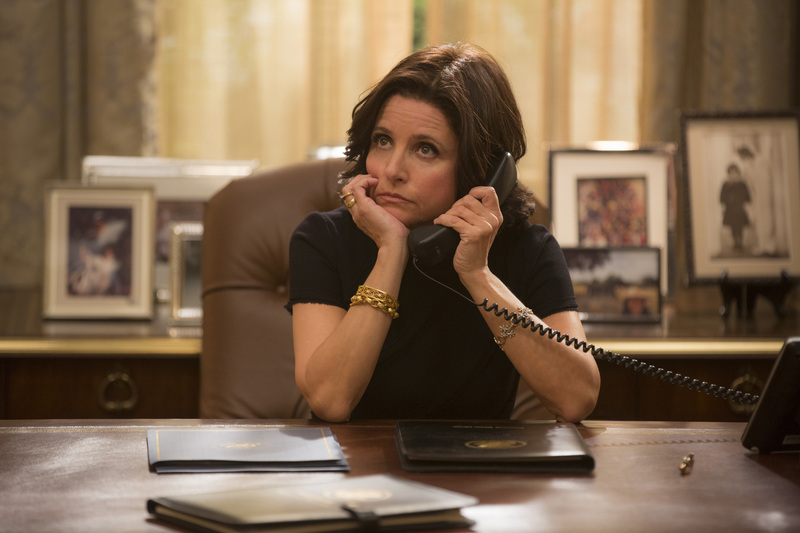 '” Nasty as its jokes may be, “Veep” has reached far and wide.